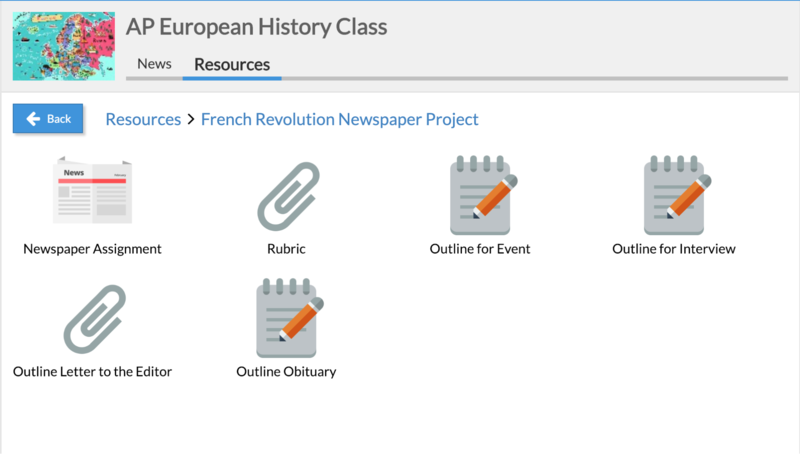 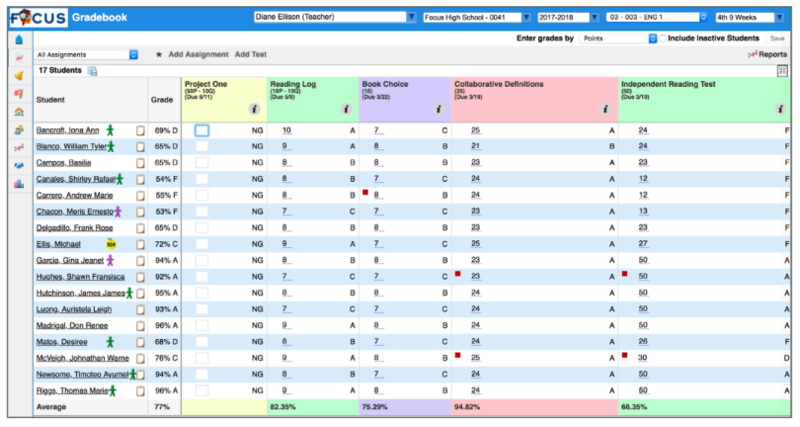 More than half the teachers in Florida use the Focus Gradebook everyday. 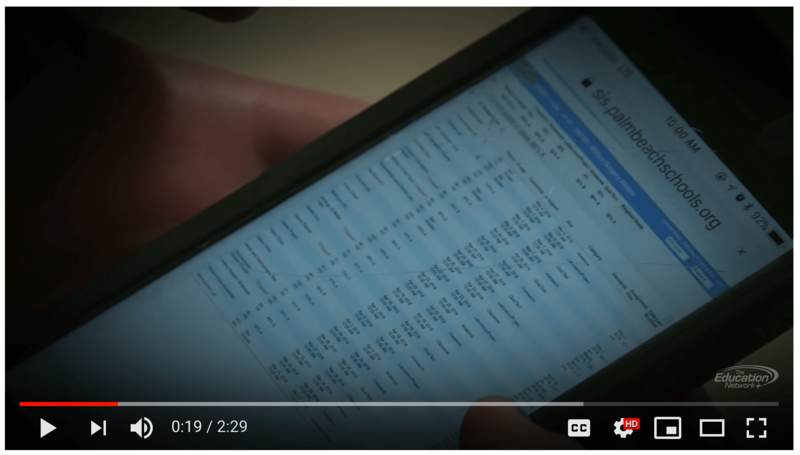 Import Electronic Transcripts from FASTER. 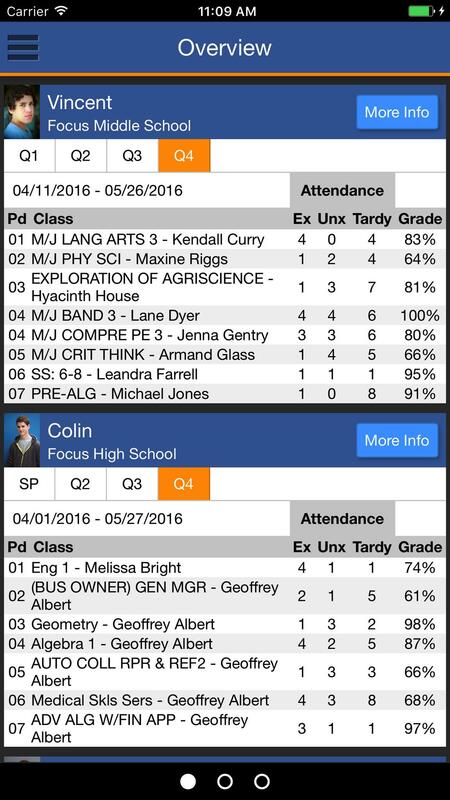 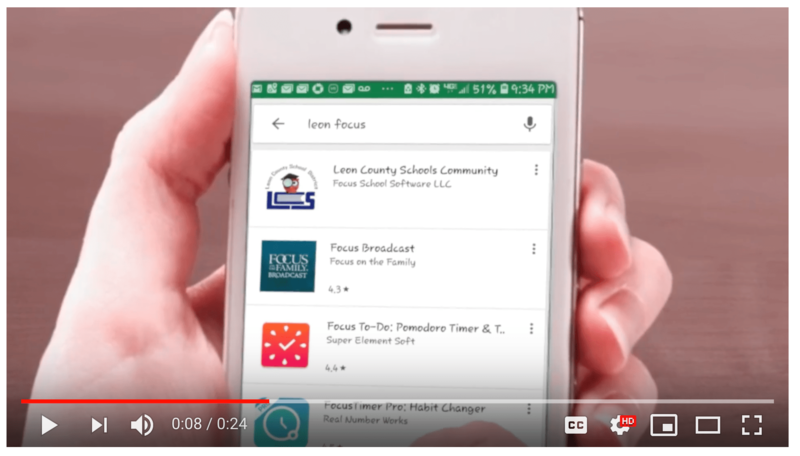 See how Palm Beach and Leon counties use Focus to help parents and students with grades. 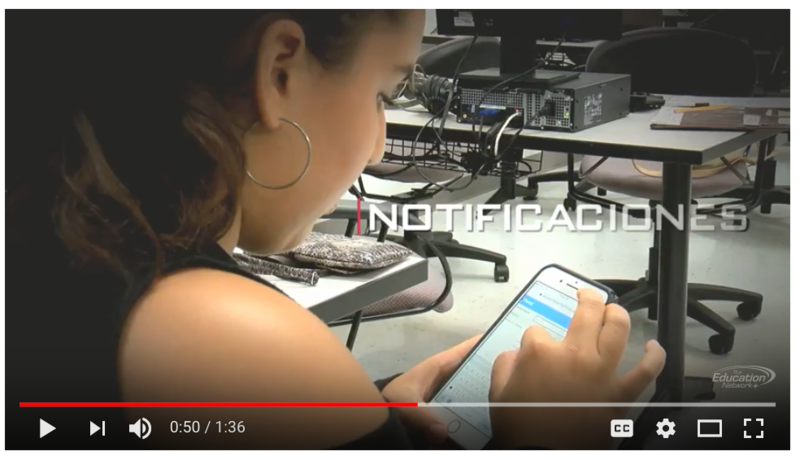 Vea cómo los condados de Palm Beach y León usan Focus para ayudar a los padres y estudiantes con las calificaciones.